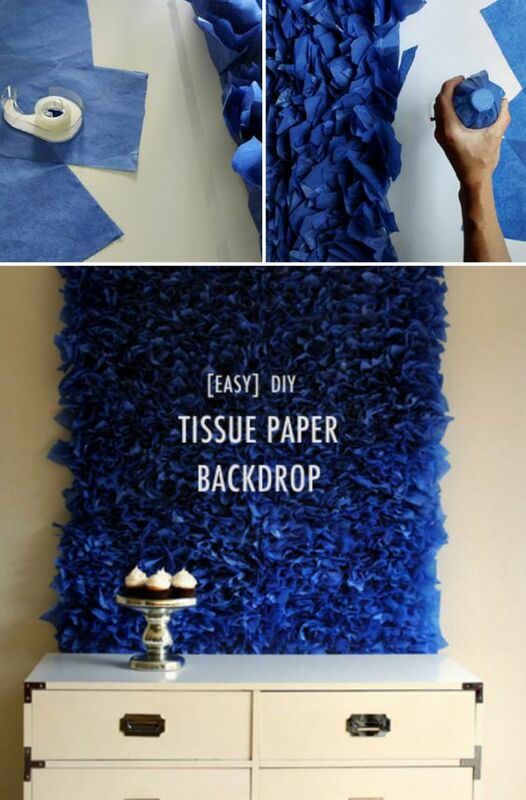 Tissue paper is cheap, cheerful and easy to find at your local dollar store. 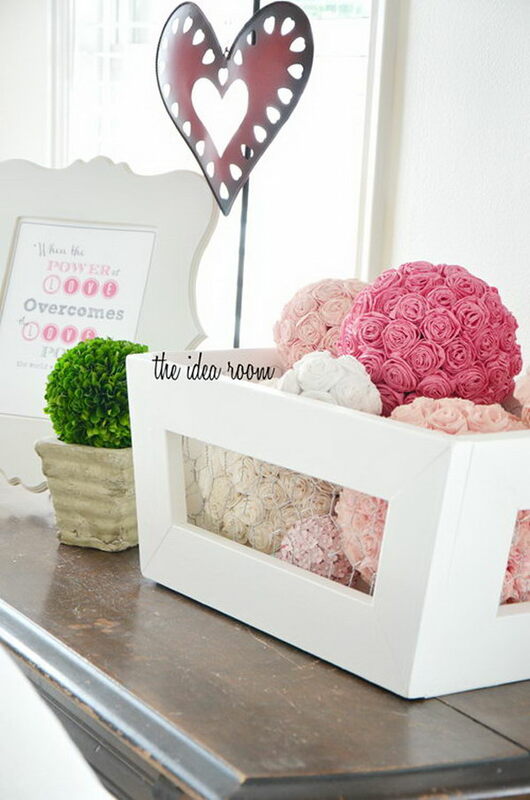 It has become a crafting obsession also for its bright and vivid array of colors in the DIY world. There are so many ways to create beautiful art work and projects with kids using tissue paper. 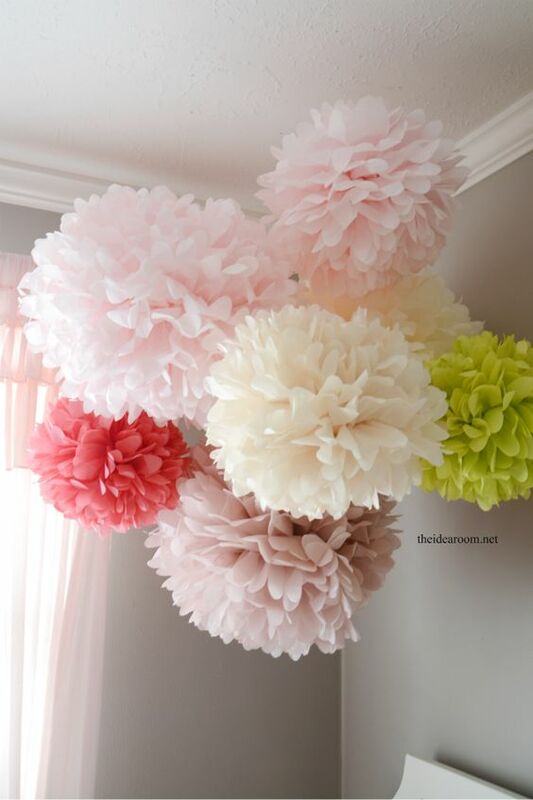 For example, tissue paper pom poms and flowers are super easy to make with fun and great for party favors or holiday decor. 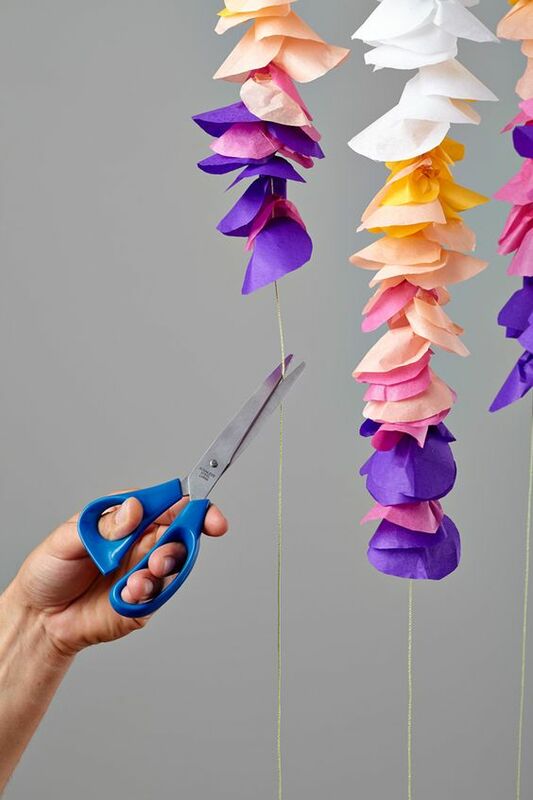 Take a look at these easy to make but creative and adorable tissue paper crafts for kids. 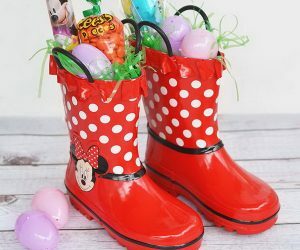 From tissue paper flowers to decorated votive holder and vases, from hear wreath to tissue painted canvas, these tissue paper crafts are suitable for toddlers , school age children or adults to craft. This fun and beautiful art project for kids is made using bleeding art tissue instead of regular wrapping tissue and water. You can get the tissue in the craft store. Get started to craft this art work with the tutorial here. 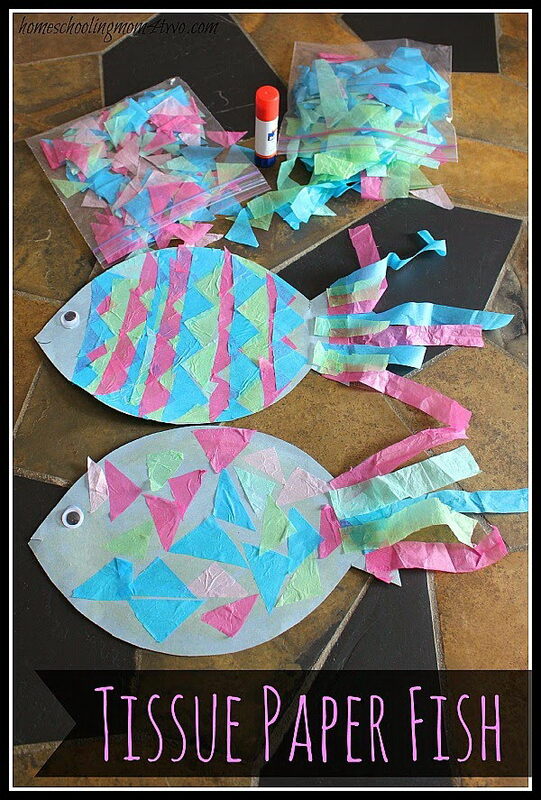 Construction Paper Fish with Tissue Paper Scales. 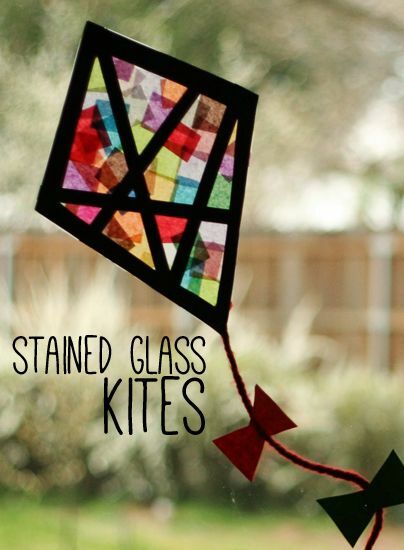 These simple crafts are lots of fun for the kids to make. You can get all supplies at your local dollar store with less efforts. See the tutorial here. 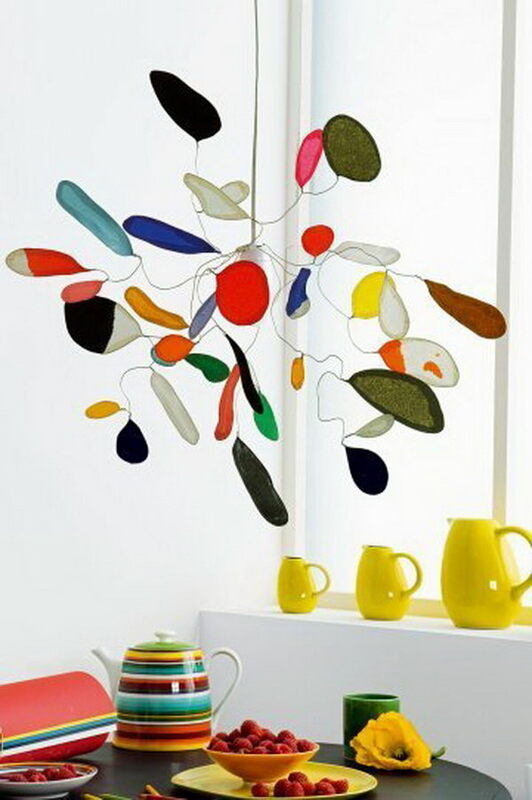 This tissue paper mobile looks sophisticated enough to hang in any room in the house. See more directions here. Check out the tutorial of these simple and adorable party favors made with colorful tissue paper here. 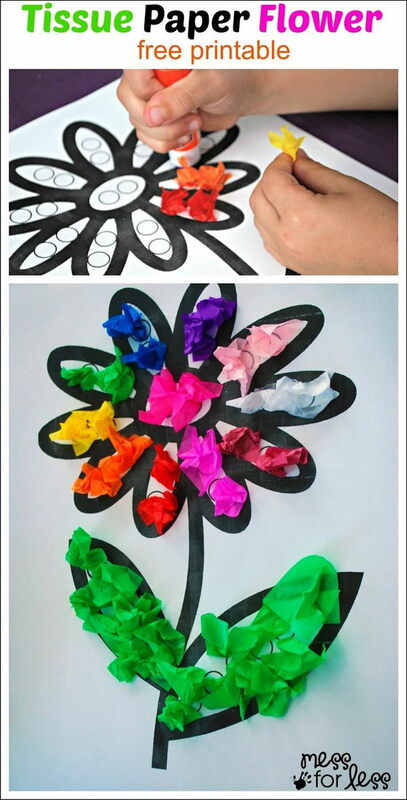 This tissue paper flower is adorable and is a great craft for your kids to make with fun. See how here. Tissue Paper Heart. 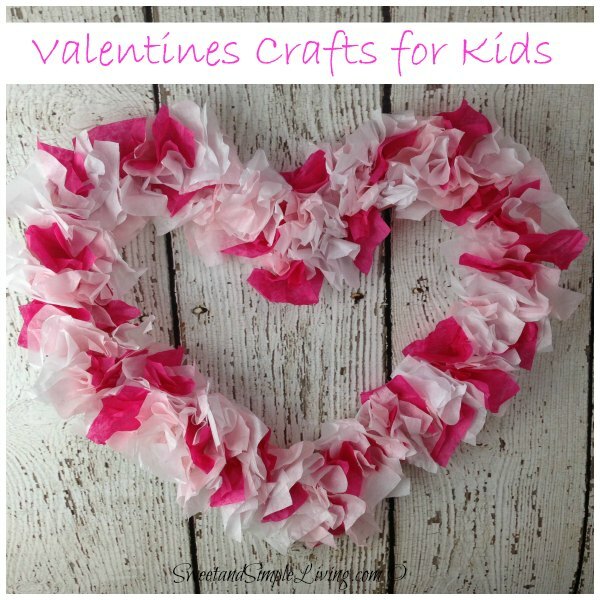 This tissue paper heart wreath makes a great decor item or used as a gift on Valentines’ Day. See the tutorial here. 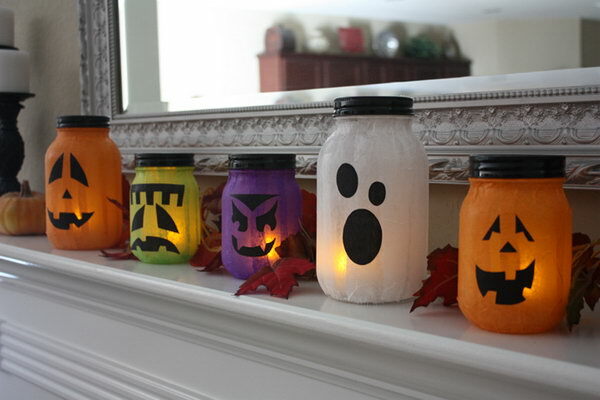 These fun pumpkin lanterns are perfect for the Halloween decoration. 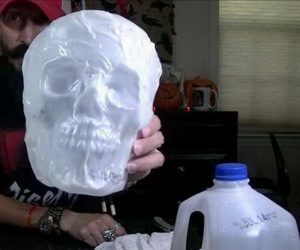 Get started to make this fun project with your kids for upcoming Halloween party. See the tutorial here. Super easy, super inexpensive festive table centerpieces. Get started to make some for your next party with the tutorial here. 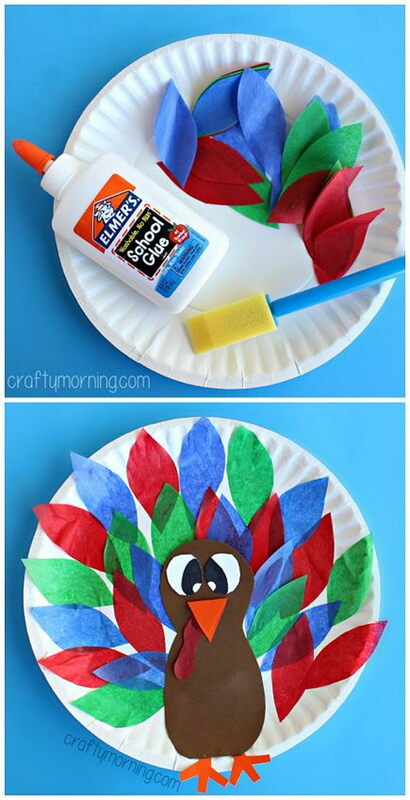 A super fun and beautiful craft to make for kids this season. Get the directions here. 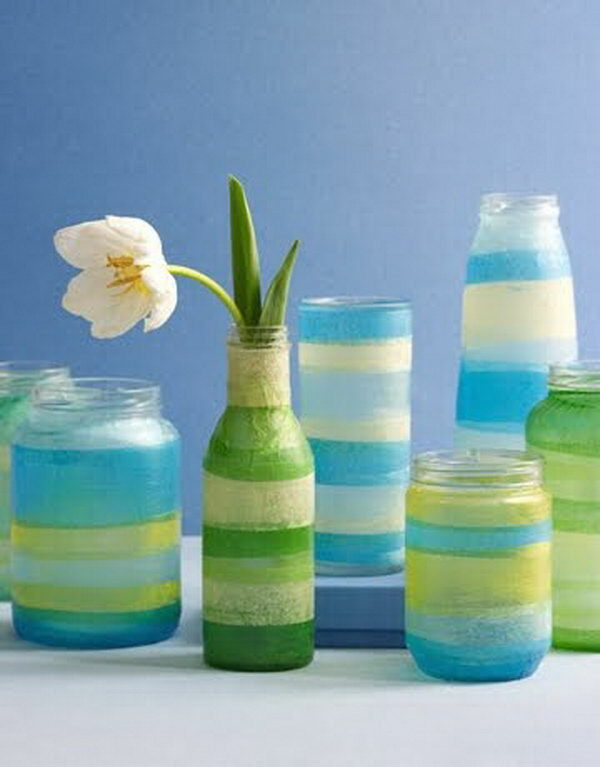 Glasses, jars, votive candle holders or small vases, colored tissue papers, Mod Podge decoupage glue, brush and scissors are all you need to make this craft. Get the tutorial here. 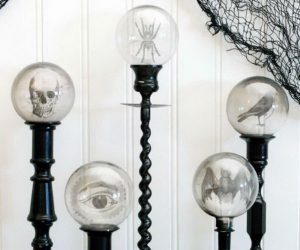 Fall is the beautiful time of the year and is also my favorite time of year for DIY decor. 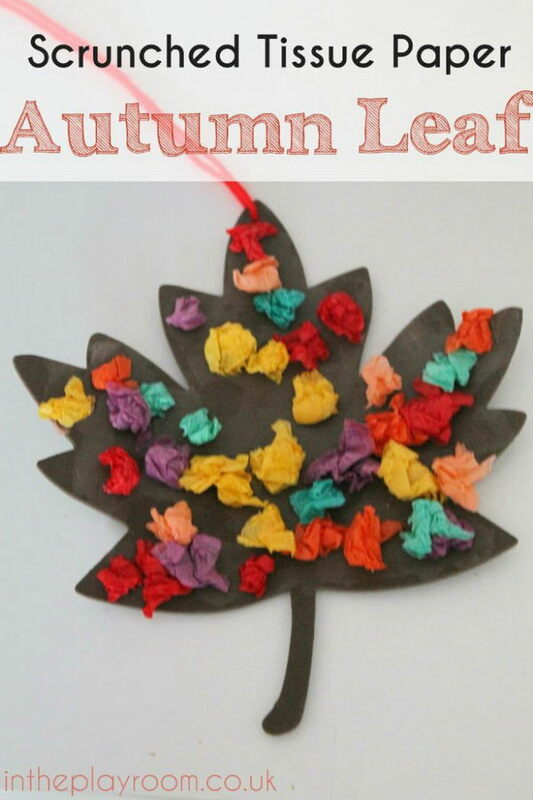 This autumn leaf craft made with tissue paper is a perfect craft idea to get your kids involved with fun. 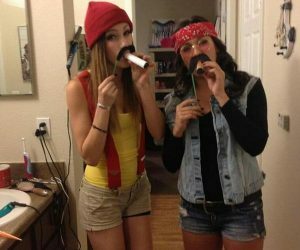 Check out the tutorial here. 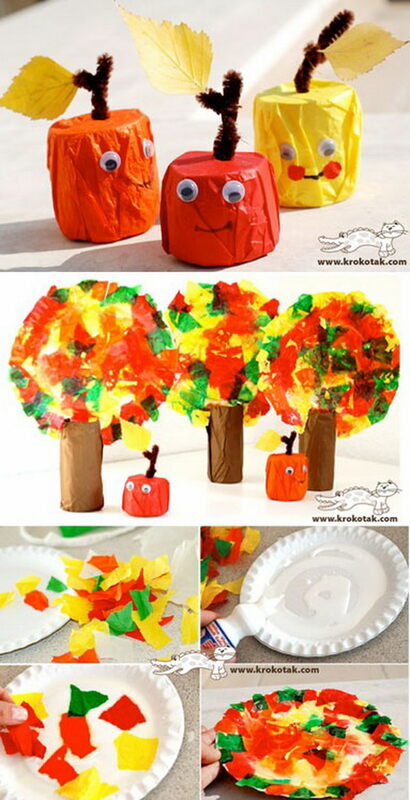 This pretty easy tissue paper craft can be done by toddlers and preschoolers as well. 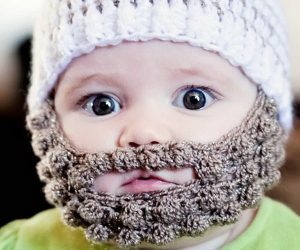 It is also fun to make for your kids. See the tutorial here. These make great Valentine’s Day projects. See the tutorial here. Use these colorful tissue paper to decorate a glass container and make a votive holder to whip up custom party décor on the cheap. 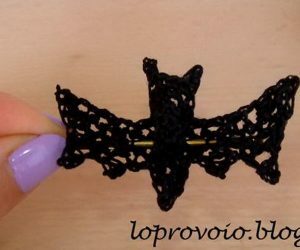 This project is quick and easy to make. 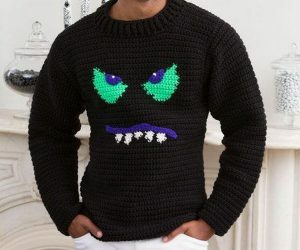 If you want to get one, check out the tutorial here.